Don't put off packing until the last minute! 1. Look into different moving services and compare prices online. Sites like Unpakt will give you a good idea of what prices you should be expecting from moving services. You can also just book one straight through them. 2. Wrap trash bags around your hanging clothes when you don't want to pack them away completely. Get a pack of 76 from Amazon for $15. 3. Bulk up some flexy trash bags with your odd-shaped items. Get a pack of 76 from Amazon for $14. 4. Secure your pet in the back of your car and stop them from getting all mingled up with your belongings. Get it from Amazon for $47. 5. 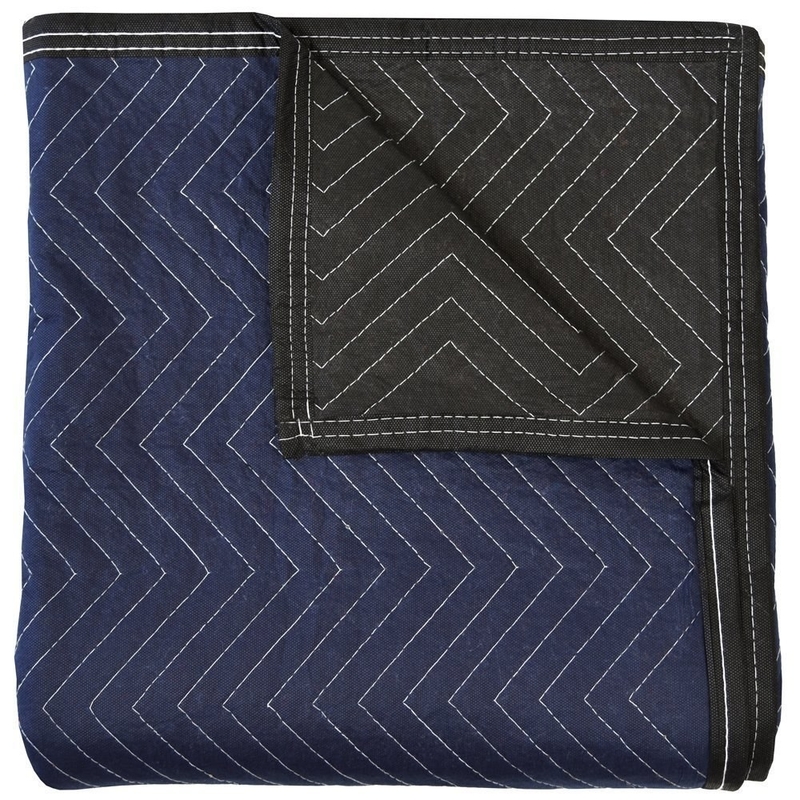 Throw blankets or quilts over all your furniture to stop scuffs during travel. Get a 12-pack from Amazon for $60. 6. Declutter and start going through expired toiletries and food early before you start truly moving. But don't completely purge before your move. 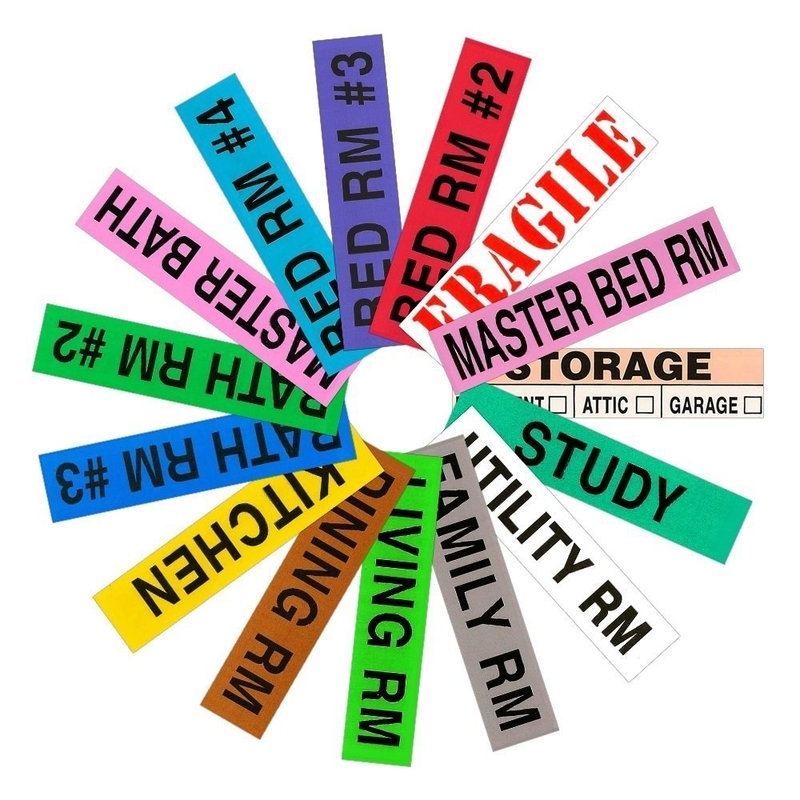 Keep some decor or organizational items until you've decided you don't need them after you move. That way you won't have to buy them again. 7. Donate or sell the stuff you don't wear, need, or use! This blog has a good index of places that'll help you get started. 8. Wear work gloves so you don't accidentally take off a patch of skin on that sharp dresser. Get them from Amazon for $9 (available in sizes S-XXL). 9. 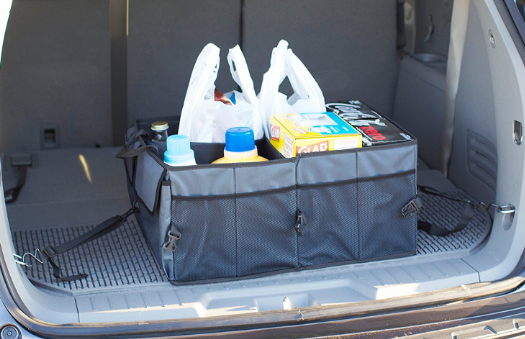 Round up all the odd things that don't fit into a particular category with a car trunk organizer. 10. Make better use of your car hooks for transporting clothes with an extendable hanger bar. 11. Throw together a "24-hour box" with stuff you'll absolutely need when you walk in the door of your new home. 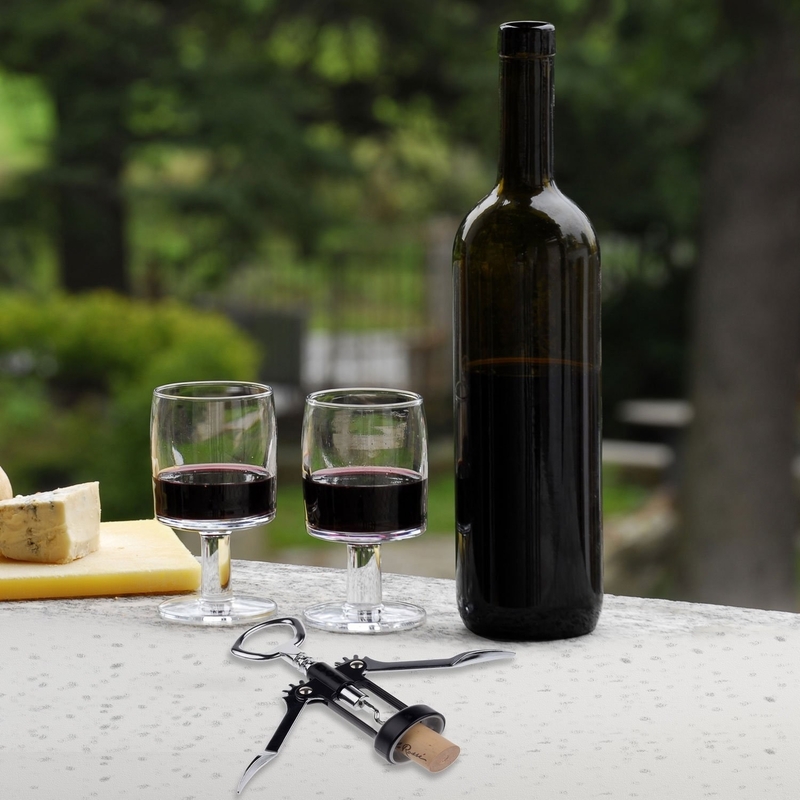 The pros behind Unpackd (a NYC-based service that unpacks your stuff for you after a move) suggest packing things like toilet paper, a wine bottle, a wine bottle opener — you know, the important stuff. 12. Tag and label your boxes so you never have a mystery box you have to rip open again. 13. 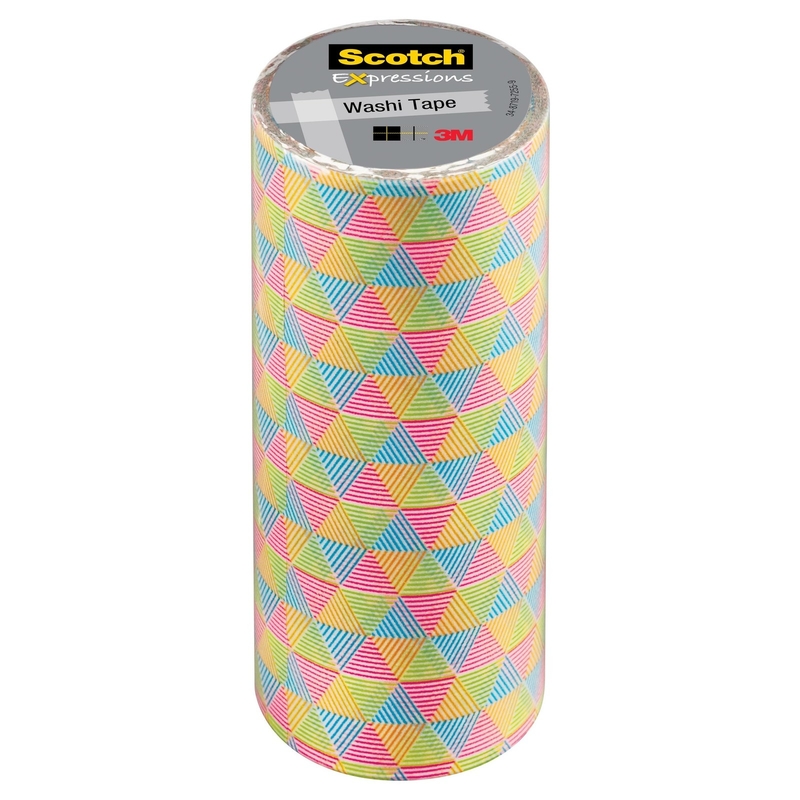 Or use some colorful and super-wide Washi tape patterns to clearly mark a box for a room. 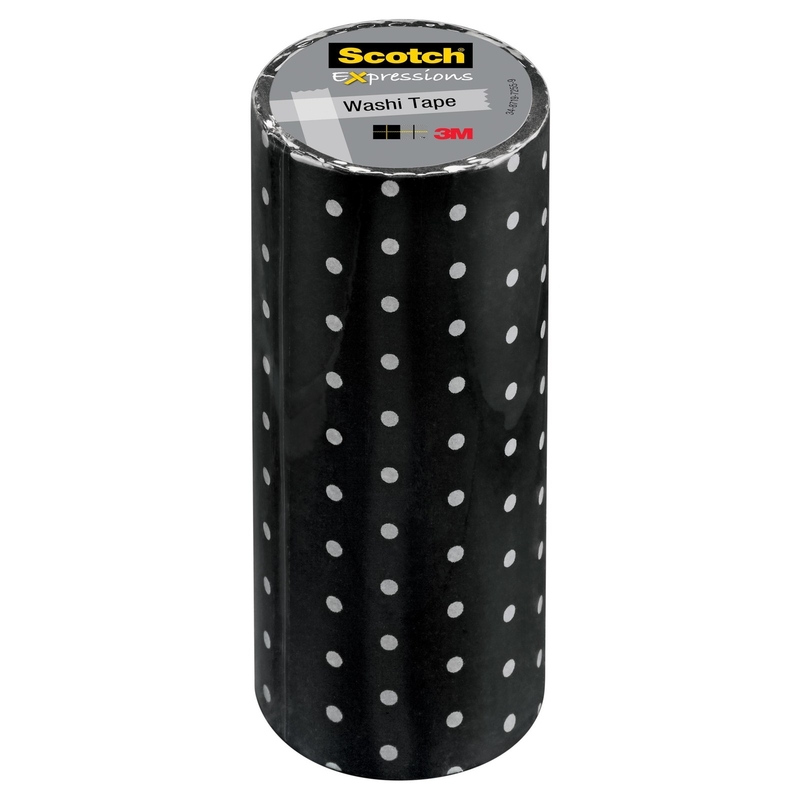 Get a four-pack of the polka-dotted tape from Target for $10. Get a four-pack of the bright triangle tape from Target for $10. 14. 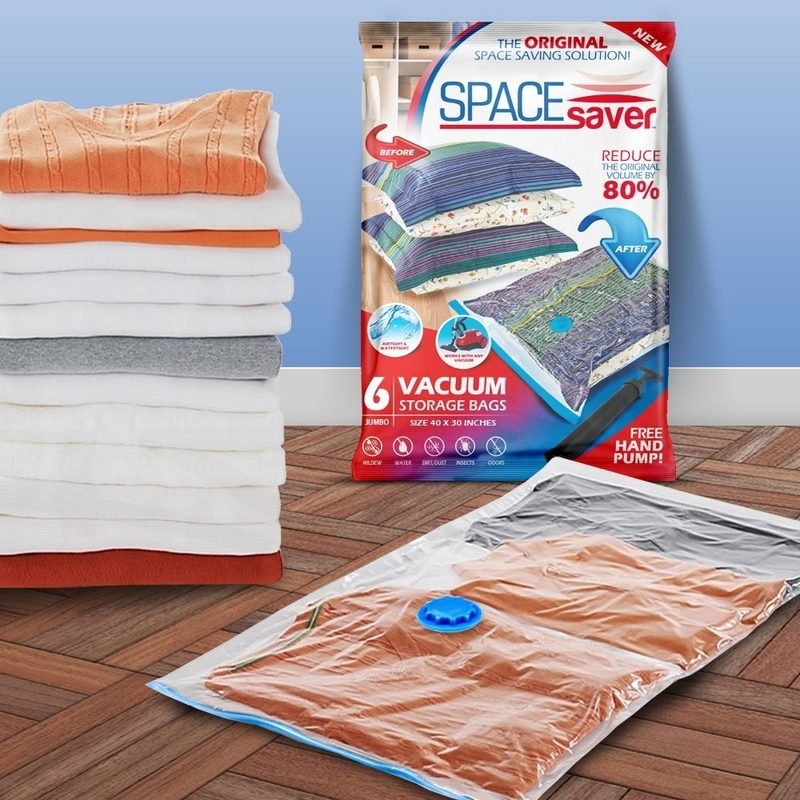 Save tons of space by vacuum packing all your bulkier blankets and jackets. 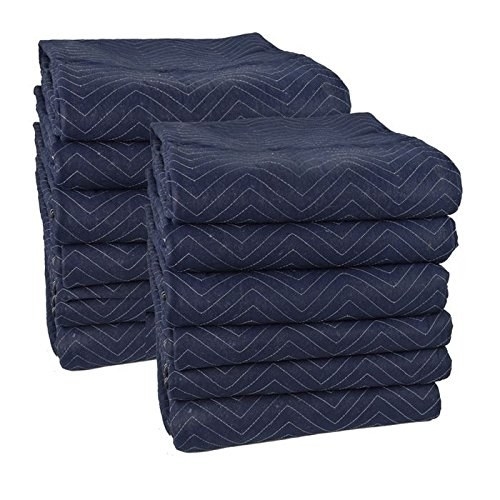 Get a pack of six from Amazon for $19.99+ (available in medium, large, and jumbo sizes). 15. Lift and carry really heavy appliances with a two-person shoulder dolly. 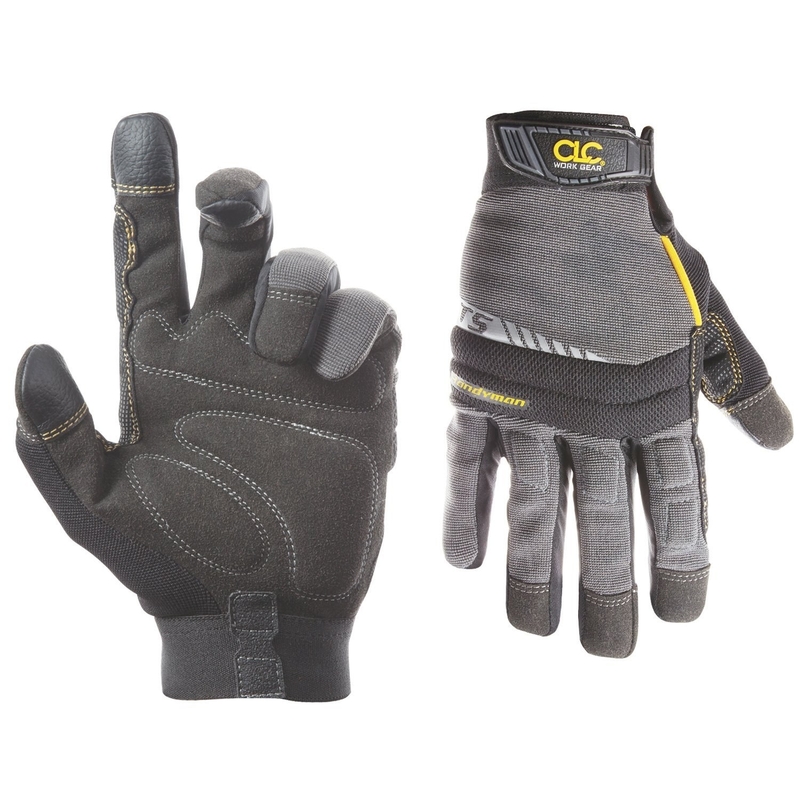 Promising review: "These things are great! I moved across country and had a storage unit full of heavy antique furniture. 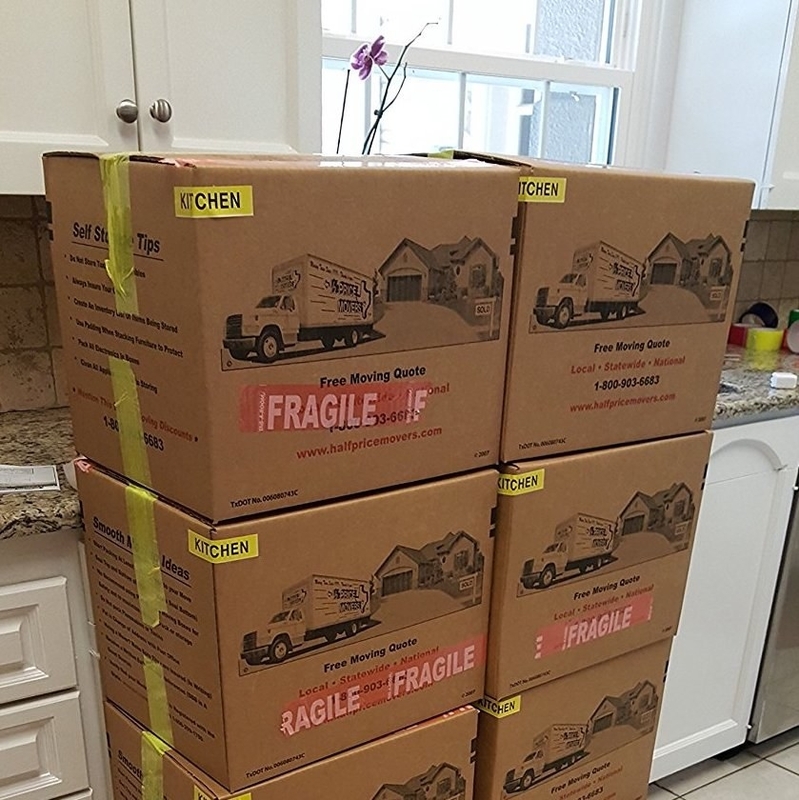 It saved our backs and made the move a hundred times smoother!" —Christine P.
16. Bubble wrap the hell out of your fragile stuff. Get a 150-foot roll from Amazon for $15. 17. 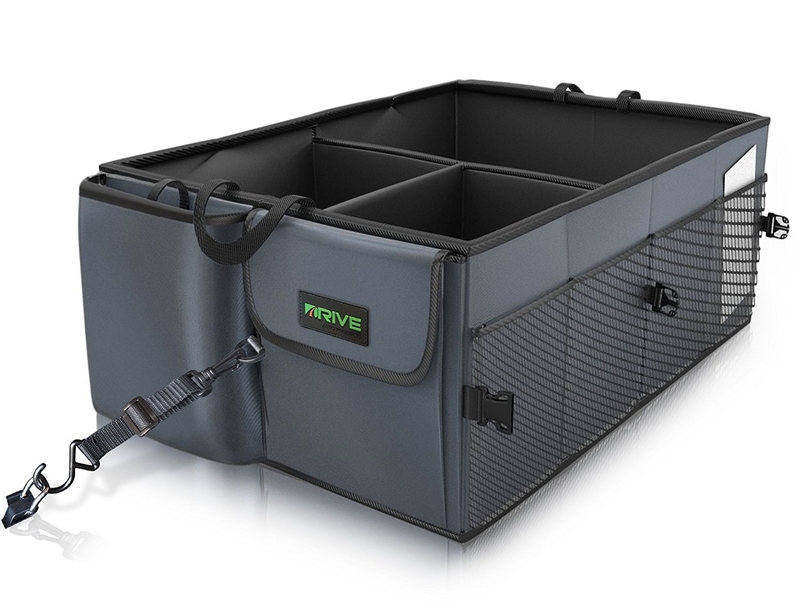 Use a wardrobe box that is specifically designed to store all your hanging items. 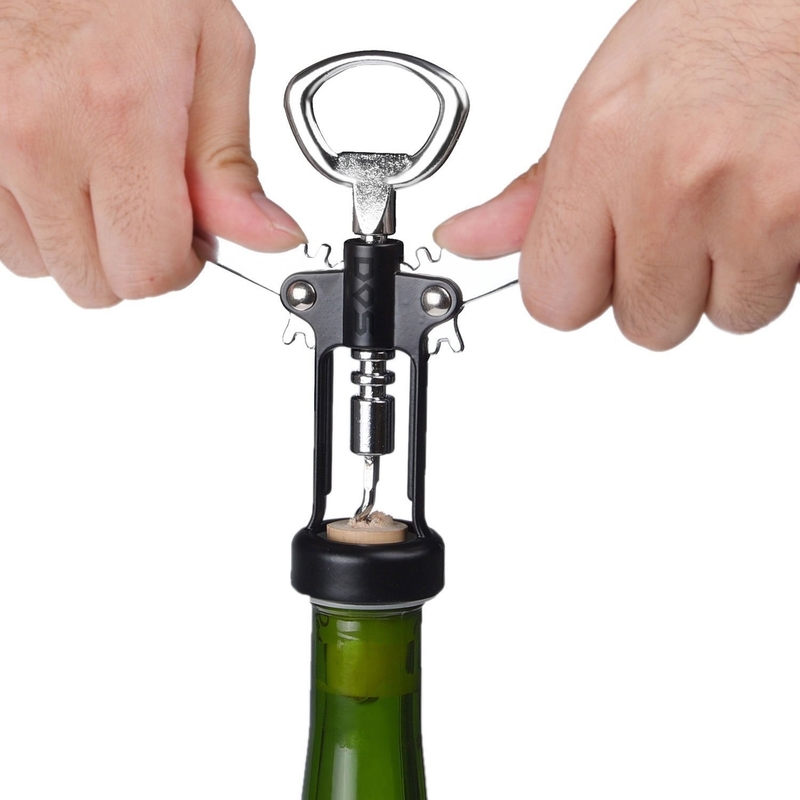 Get a three-pack from Amazon for $47. 18. Wrap up boxes that should always be together or protect a couch from dust. 19. 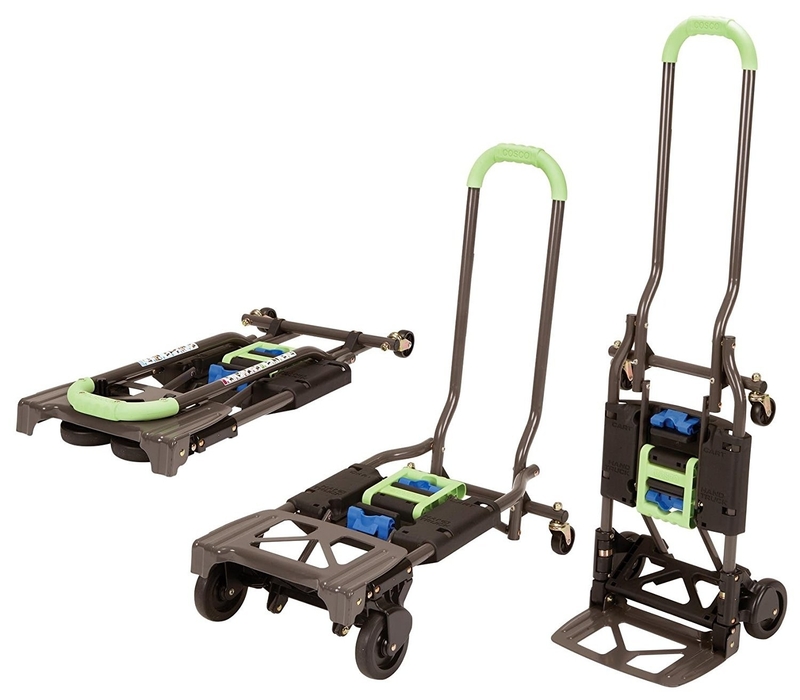 Increase your versatility with a folding hand truck that can also act as a dolly. Get it from Amazon for $50. 20. Save yourself some energy with furniture movers to slide that stubborn nightstand into place. Get a set of eight from Amazon for $13. 21. Or if that one piece of furniture is REALLY tough to move, this 1,000-pound dolly will handle it with ease. 22. Loop up all your loose cables and keep them from tangling with tagged zip ties. 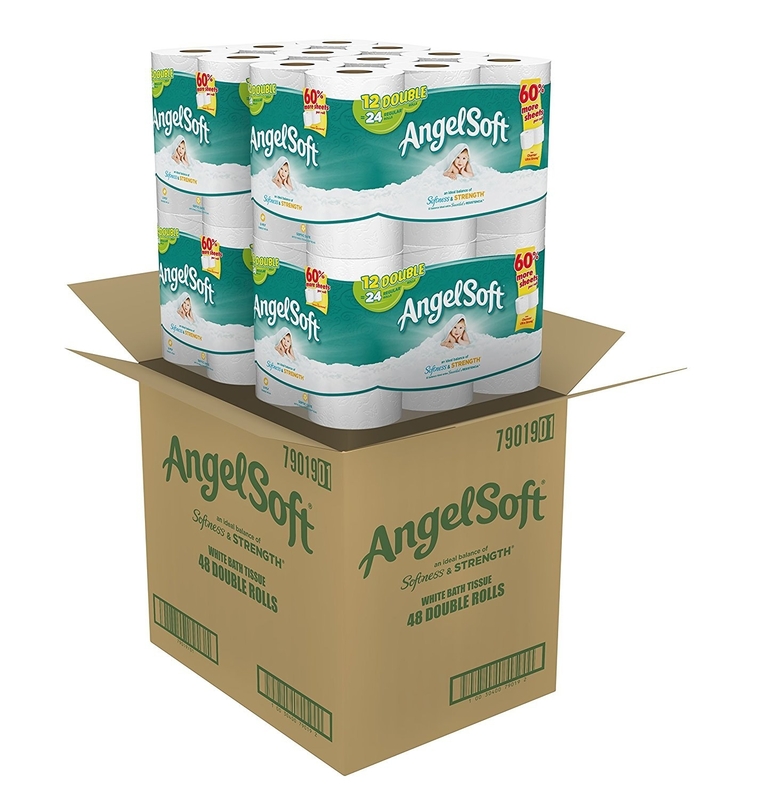 Get a pack of 50 from Amazon for $7.